From your very first campus recruiting event to your monthly corporate lunch and learns, events are often the cornerstone of a great recruitment strategy and they come in all shapes and sizes. Check out our guide to help you navigate the waters of event planning, optimization and follow up to ensure your events are successful and unforgettable. 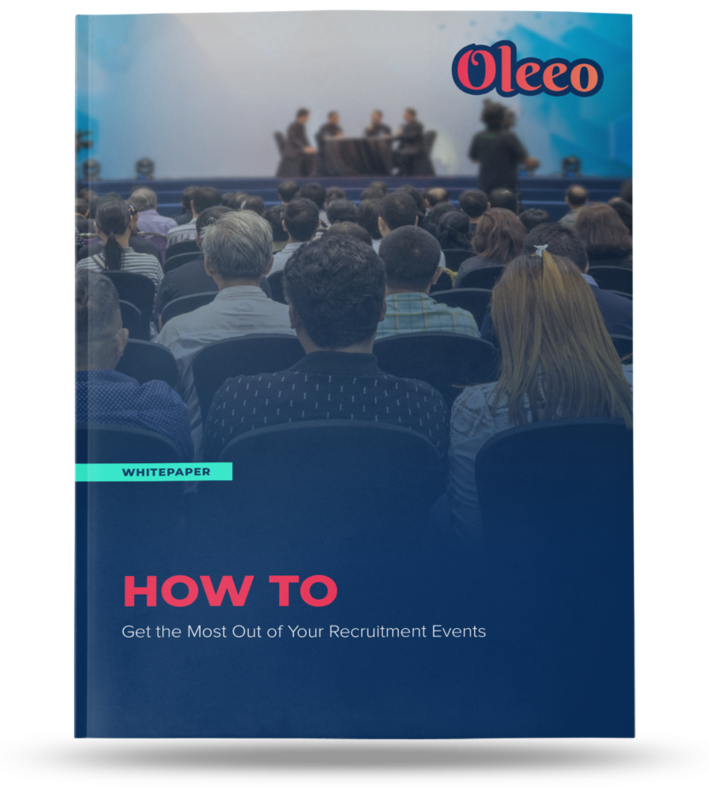 Discover how choosing the right event for your recruitment process can ensure you get the best results. Discover how to execute your recruitment event without a hitch. Find a system that will help you seamlessly follow up with your applicants.